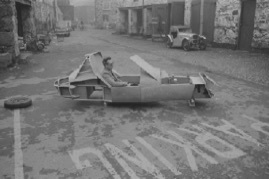 In 1959, a small village in North Wales, Dolgelleau, saw the start of a story that has fascinated sports car enthusiasts ever since. 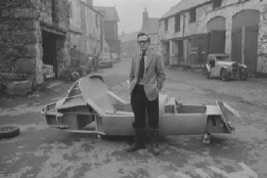 FRank Costin and Jem Marsh formed Marcos and started designing and then building the first Marcos prototype. The car was built in an outbuilding belonging to the local hotel, The Golden Lion Royal Hotel. 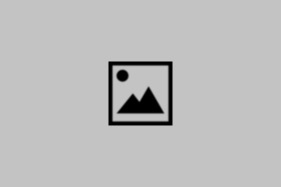 The naming for the project is belived to have been suggested by Frank's father-in-law during a library visit to Dolgellau and resulted in a name that has become famous and synonemous with fast sleek and powerful BritishsSports. Marcos, half Marsh, half Costin. Jem Marsh already had a compnay, Speedex that modified and supplied parts for race engines and Speedex was responsible for the Ford 105E engine originally used in the car. The car was succesfully raced by Jem Marsh and although originally fitted with a roof, this was removed for racing. The car resurfaced in 2015 and has been sold on to an enthusiasts in the UK and is now undergoing a restoration.